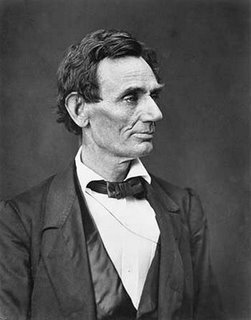 Today is the 200th birthday of our nation’s greatest president (at least, in the minds of many.) He led us through the Civil War and emancipated the slaves. And he ended up dying as a result. I thank God for blessing us with such a president (despite his flaws!). Happy birthday President Lincoln. John Piper gives his thoughts.